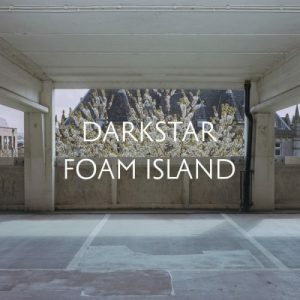 A Disaffected Wave: Exploring Darkstar’s Slow-Build Melancholy. 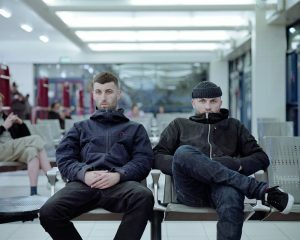 Huddersfield (UK) dance duo Darkstar are very much a vibe act. James Young and Aiden Whalley operate in the soft, synthy underbelly of dubstep, producing mood-led, slow-building tracks that ebb and flow, their sum greater than their gently-fused parts. There’s a melancholy to that sound, personified in hit single ‘Aidy’s Girl Is A Computer’ and third album ‘Foam Island’. It’s vibe that the DJ pair have riffed off in recent years as they’ve pulled back on the live shows, becoming a club dancefloor mainstay, and taken the time to drop it all in favour of projects that take a deep dive into the pair’s tonally beautiful disaffection. The Liverpudlian production saw Darkstar taking a break from the new album in order to soundtrack an electronic exhibition in the city that focuses critically on the UK and India’s shared history, zooming in on heritage and migration. It was the product of a long-standing residency at Harthill Youth Centre in the city, and went on to be aired at London’s Barbican Centre. The band’s sound has subtly evolved in the meantime, presenting new challenges to Young in particular, who appears vocally on tracks for the first time. The band traditionally shy away from personal focus, preferring dingy atmospherics, and to let their sound do the talking, so this is quite a change. Darkstar’s new record, like most of their work, will appear when it appears. 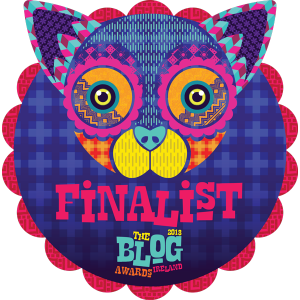 Most likely, it’ll slowly garner praise – recent recordings have seen comparisons with everyone from Radiohead and Brian Eno to Massive Attack and James Blake – before becoming a DJing staple, with tracks infused through alternative film and TV. The duo like flying below the radar, shying away from conventional performance and instead delving into ideas revolving around social connection, and exploring change. Their beats, like their take on music, are slow-morphing, heady, and intense. View the article as printed here (page 20).